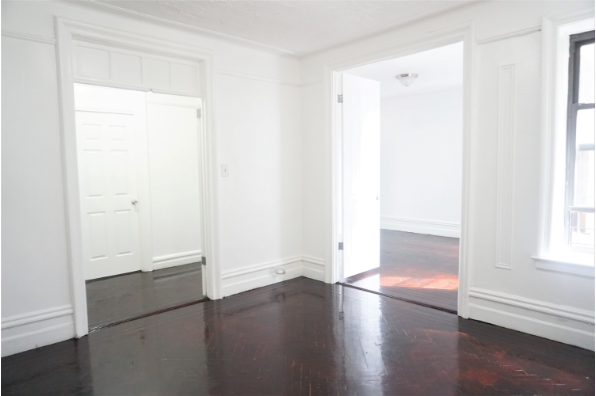 Gorgeous 2 Bedroom with stunning Dark Hardwood floors in prime location! 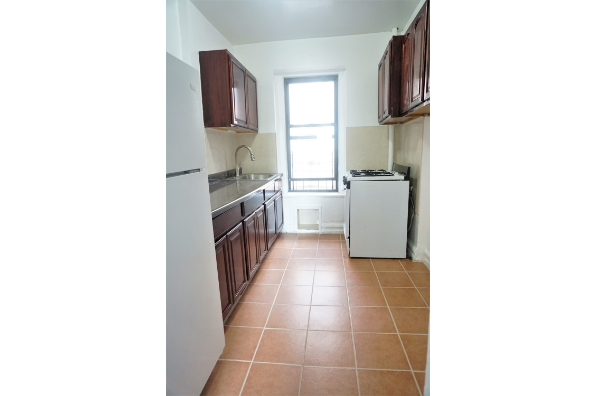 Literally steps from train! 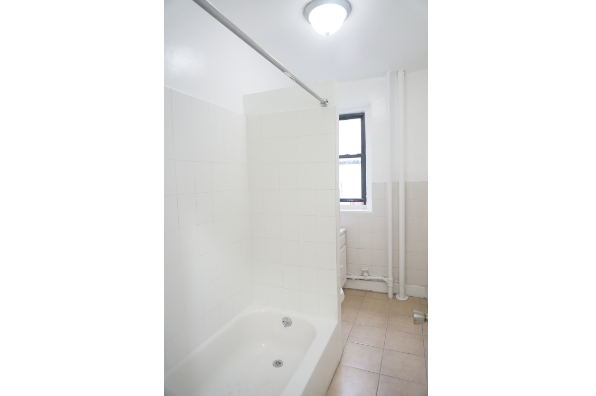 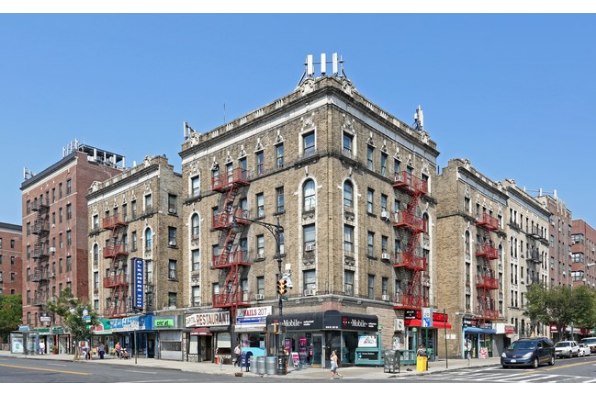 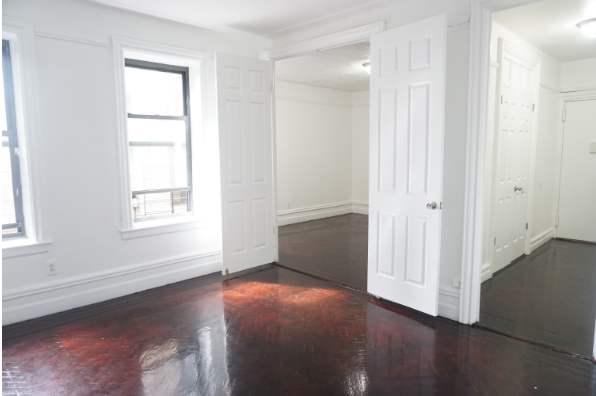 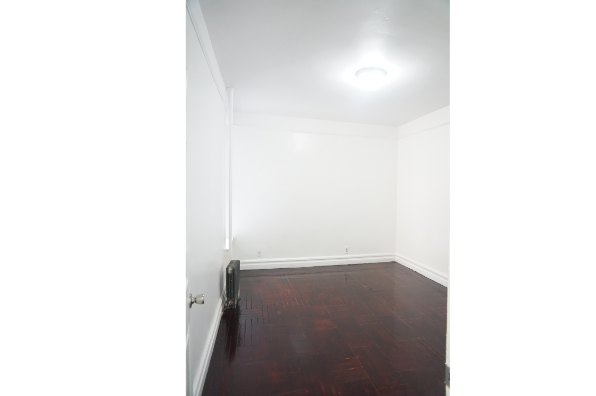 Located in New York, NY, This great student rental features 2 bedrooms and 1 bathroom.